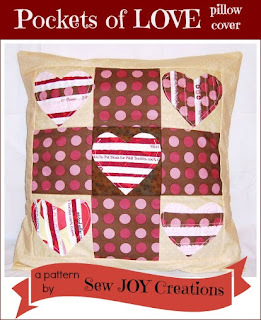 I designed this Pockets of Love pillow for The Quilt Pattern Magazine several years ago. They came to me looking for a selvage pattern - cool, eh?! In addition to being able to sign up for the newsletter to get the block, The Quilt Pattern Magazine is also offering my followers a special rate to subscribe to their magazine. No affiliation for me - simply a gift to you! 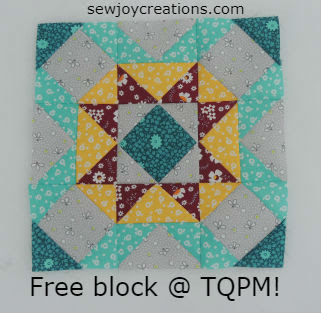 They are an online magazine full of tested quilt patterns and have a very active online community - a chat room for quilters that's not on facebook.